Isola Bella real estate and homes for sale. Isola Bella is located in Lake Worth, Florida west of the turnpike off of Hypoluxo Road. This gated community is located just few minutes away from Boynton Beach and Wellington with easy access to State Road, 1-95, and the Florida Turnpike for an easy commute. Isola Bella was developed by a builder named Ansca Homes. Search all homes for sale, just like an agent.Our free, one step registration allows you to bookmark your favorite houses, save search and receive emails as soon as new homes in Isola Bella come on the market. Isola Bella community offers Mediterranean style homes with the desired amenities. Single family homes in this neighborhood offer within the range of 2-5 bedrooms, 2-3 bathrooms and 1-2 car garage. Life in Isola Bella community has resort style amenities including fitness room, basketball and tennis courts, clubhouse, children activity room, playground, weight room, pools and spas and a large party room. 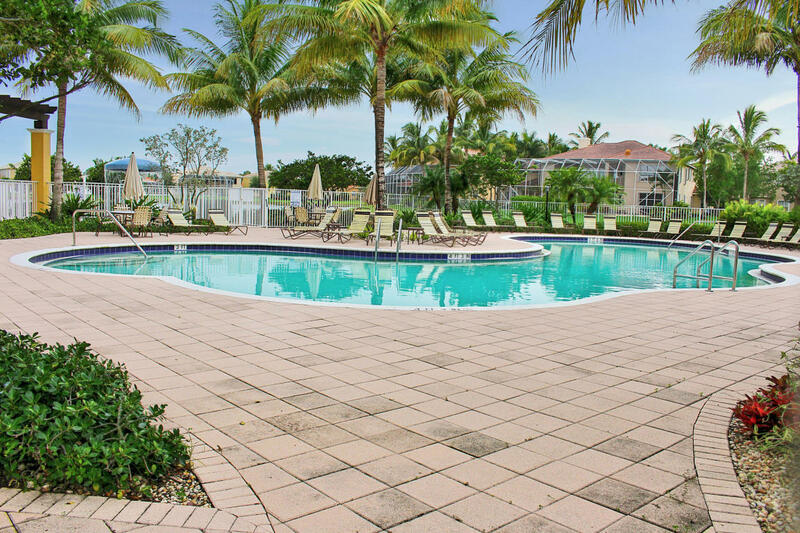 Isola Bella’s Home Owners Association includes recreational facilities usage, common areas maintenance, basic cable TV, monitored home alarm system, and 24 hours manned gated electronically entrance. Residents can enjoy the equestrian activities in Wellington or an afternoon at the beach within a few minutes. There is great shopping, dining and entertainment that makes it the perfect place to enjoy the best of South Florida.